The Ford Transit is one of the few vehicles from the European market that has eventually found its way to North America because of its practicality. 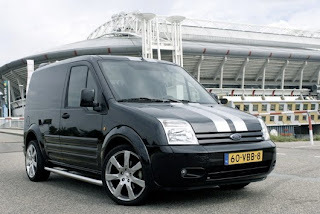 Some say that the design is a little bit quirky because of its bulky design but the Ford Transit is not about looks. The 2011 Ford Transit is focused on functionality and in that area it could easily impress any businesses looking for a vehicle with great hauling power and impressive fuel efficiency. The 2011 Ford Transit is like a pickup with a very tall hatchback. The tall hatchback is the main attraction of the vehicle because it can provide significant space for many different types of cargo. For example, a mobile office or even a small laboratory can be setup without any problem. The dashboard is also extendable for various purposes depending on owner preferences. 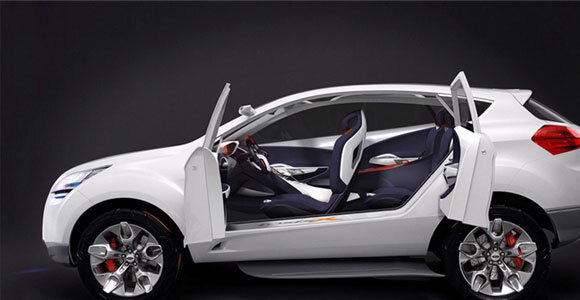 The vehicle is configurable to add more passengers. But the vehicle’s 2.0-liter cylinder that yields 136HP might not fare well when dealing with too many additional passengers. The vehicle performs well when hauling objects but it might have some problem when more than three passengers use the vehicle. 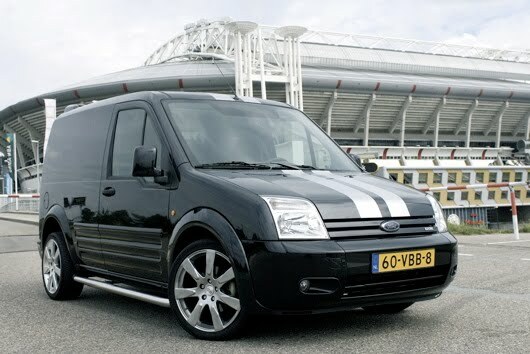 The main reason why many owners of small businesses will have chosen the 2011 Ford Transit will be for its price and mileage. The base price of $21,200 comes with basic features but also includes an MP3 player. Complementing the base price of the vehicle is its mileage, as the vehicle was rated by the EPA with 21/26mpg which is very impressive for a vehicle with hauling power. Jeep continues to improve their design and the latest iteration the “compass” is no exception. Last year’s model wasn’t great with a lackluster interior design and what felt like plastic seating. The current version now features softer interior that has significantly improved the comfort for passengers. 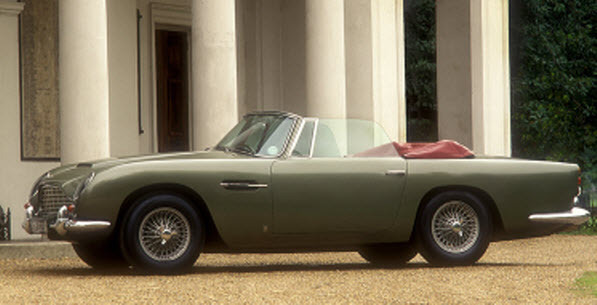 Even the cars shell design shows signs of improvement with the model no longer appearing like a box-type vehicle. The 2011 Jeep Compass is available in a variety of different options but we wouldn’t suggest the base model due to its many limitations we suggest going with a mid range version of the vehicle with many of the optional features. The base is only front wheel drive with 2.0 Liter cylinder while the rest comes with 4WD and 2.4 Liter engines. 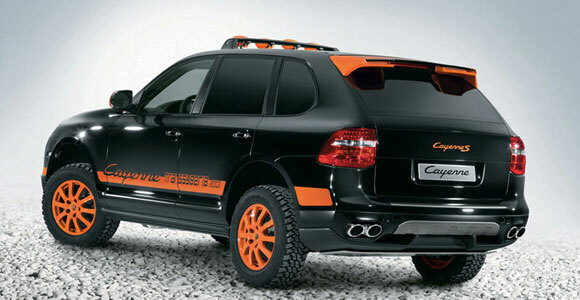 As an off-road vehicle, the base model might not perform on rougher terrains. The only advantage of the base model is the fuel economy which is 23/29 mpg while the 4WD model has 21/26 mpg. A few kilometers could spell the difference for city drivers but for light off road transportation, power is a lot more important. 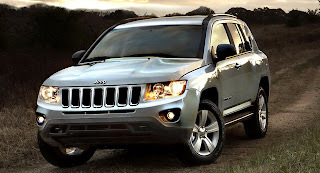 With stability and traction control, the 2011 Jeep Compass performs well. Unfortunately, this is the only advantage for future owners once they are inside the vehicle. Almost everything is optional which means it requires many additional fees. Even the side and curtain airbags will require additional payment. Storage is also lackluster for an SUV. Overall, the 2011 Jeep Compass is an impressive upgrade from last year. But it still has a long way to go when it comes to design. 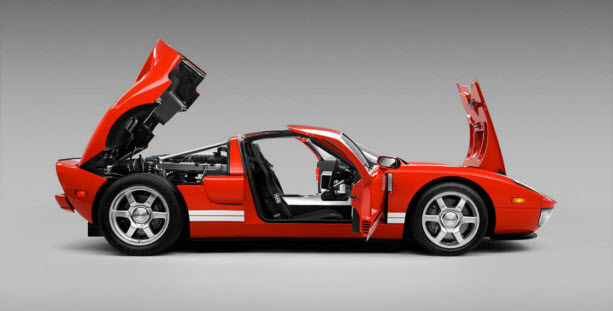 Fortunately, it can still draw interest for its fuel economy and pricing. The Nissan Cube is undoubtedly the most unique people carrier for a family. The quirky and unique look of the Nissan Cube should be more than enough to attract would be car owners who are looking for something highly personal. It’s not something that you will see often on the street but the 2011 Nissan Cube is definitely something that will be noticed. 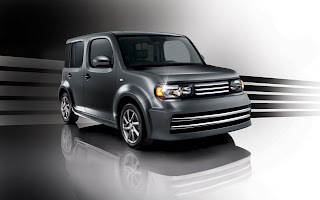 The exterior design of the 2011 Nissan Cube is not like your regular car. It’s a box-type vehicle only a little bit larger than cars like the ford focus and VW Golf. Although it looks constrictive from the outside, the car is surprisingly spacious not only for passengers but even for additional baggage. The extra space in the back should be more than enough for a large family. The only concern with the 2011 Nissan Cube is the dull interior. For such a quirky car, you would expect something unique or at least creative in the inside of the vehicle but it’s just a basic vehicle with a traditional dashboard and basic road information. The 2011 Nissan Cube is not built for heavy hauling but its engine is good enough for demanding city conditions and long distance driving. The wagon features a 1.8L 4-cylinder engine under the hood with manual transmission. Maneuverability is never a problem with the 2011 Nissan Cube because it also comes with stability and traction control which makes it easier to weave through busy streets. Aside from its quirky exterior, the 2011 Nissan Cube is an impressive vehicle. It’s also has a very competitive price starting at only $14,700.